The crux of the Prosecution’s argument on appeal is the temporal link between Šešelj’s statements [statements threatening with “rivers of blood” and using inflammatory and derogatory epithets] and the contemporaneous or subsequent commission of crimes in various locations. The Appeals Chamber considers that a reasonable trier of fact could find such a link to be tenuous in circumstances where there was a significant lapse of time between the statement and the offences, allowing for the reasonable possibility that Šešelj’s statement did not substantially contribute to the commission of the specific crimes and other factors may have influenced the conduct of the perpetrators. Prosecutor v. Šešelj, MICT-16-99, 11 April 2018, para. 132. 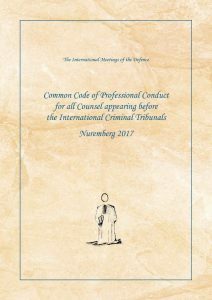 On 11 April 2018, the Mechanism for International Criminal Tribunals (MICT) issued the much-anticipated judgement in Šešelj. The outright acquittal by the Trial Chamber on three counts of crimes against humanity (persecution, deportation, and the other inhumane act of forcible transfer) and six of war crimes (murder, torture and cruel treatment, wanton destruction, destruction or willful damage done to institutions dedicated to religion or education, plunder of public or private property), was greeted with disbelief and disdain – a shocker. 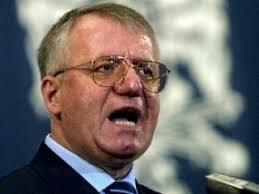 How could this demagogue – whom many looked up to as a god-like figure (para. 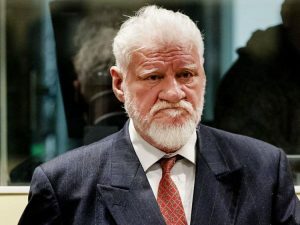 147) and acted on his inflammatory refrains against non-Serbs – be acquitted? I was recently contacted by Gloria Lujanović, a journalist in Bosnia and Herzegovina working for Dnevnik.ba and asked whether I would be willing to answer some questions about the Prlić et al. case now that six months have passed since the appeals judgment was rendered. Presumably she was interested in whether my views have evolved. Might my perspective (see here, here and here) be different now that I have had some distance from that fateful day when General Slobodan Praljak defiantly (I would say honorably) took his life, rather than accept what he (and others, such as myself) believed were the unjust results of a terribly flawed trial that yielded an error-riddled judgment – a judgment which, regrettably, the Appeals Chamber failed to cure? On 30 March 2018, Ms. Lujanović posted the Q&A in Dnevnik.ba: Karnavas: Alija Izetbegović je trebao na optuženičku klupu, suđenje hercegbosanskoj šestorci farsa, nalik cirkusu / Karnavas: Alija Izetbegović should have been prosecuted, the trial against the six from Herceg-Bosnia was a farce, and resembled a circus. [T]he man who prompted the deed was more guilty that the doer, since it would not have been done if he had not planned it. By and large, there is not a great deal of social science research to support the claim that hate speech or inciting speech has a directly causal relationship to violence, and this mitigates against modes of liability like instigating/inducing/soliciting which include the elements of direct causation. There is, however, extensive empirical evidence indicating that denigrating speech has (often unconscious) conditioning effects on listeners and while not attaining the level of a sine qua non, may contribute to a set of conditions jointly sufficient to cause crime. Incitement on Trial: prosecuting international speech crimes, by Richard Ashby Wilson, Cambridge University Press, 2017, Paperback $29.99, 356 pages, p. 17. Professor Richard Ashby Wilson’s Incitement on Trial: prosecuting international speech crimes is an outstanding text on a frequently misinterpreted, if not ill-used, area of international criminal law – the crime of incitement. What distinguishes Incitement on Trial from many other texts on substantive international criminal law is that it is based in part on extensive original empirical research. 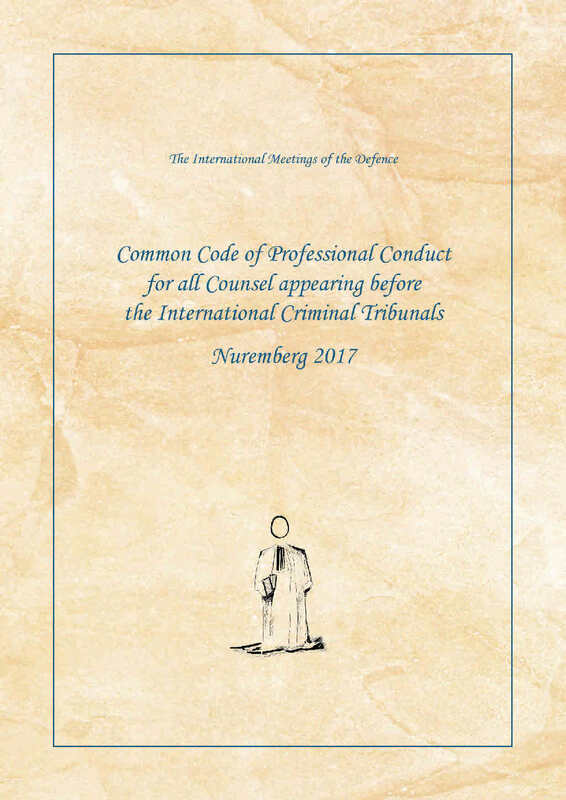 No sooner than an international(ized) criminal tribunal or court is established, it begins thinking of its legacy: what sort of bragging rights it can hope to claim as its contribution to the development of international criminal law and justice. This term is rarely heard in domestic settings, unless discussing some dark past in a State’s judicial affairs, such as the Inquisition or Star Chamber, or when the US Supreme Court ruled that it was constitutional for the US government to intern a segment of its citizens based on race, or imprison indefinitely so-called enemy combatants on an offshore military base. 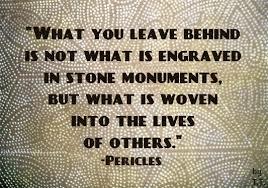 The negative connotation of legacy in these situations is seen as the aberrations in the life span of a nation’s history – something to remember and learn from, and to avoid. By happenstance, I heard that the Association of Defence Counsel practising before the International Courts and Tribunals (ADC) was consulted on this initiative. Having a particular interest in professional responsibility and ethics, I reached out to get a copy of the Common Code. 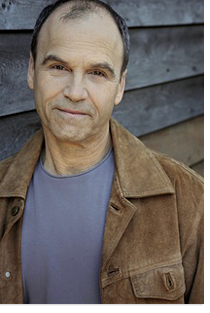 Few can match Scott Turow’s writing and storytelling abilities. Very few. Over the years he spoiled us with his prose, his canny insight, his attention to detail. His freshman work, One L, was a must-read for a generation of law students. Some of the courtroom scenes in Presumed Innocent are as riveting as they are authentic. And Identical, his last novel before his recently released Testimony, was a true masterpiece, capturing all the nuances of Greek and Greek-American culture.